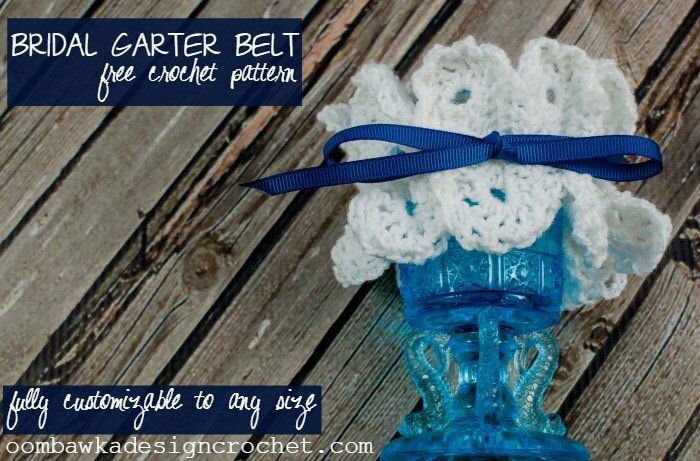 Here is something New and Blue – you may even be able to tack, or tie your something old and/or borrowed on the inside of the keepsake garter too! I actually stitched a tiny felt pocket in my dress to tuck a small locket with a photograph of my Grandpa and I inside. He died when I was 7 and I wanted to have his presence with me at my wedding too 🙂 and yes I did indeed have a sixpence tucked into my shoe! 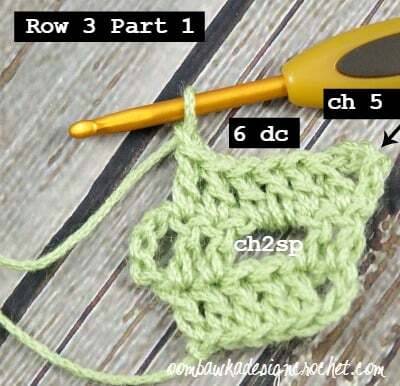 You can substitute any yarn and hook combination with these instructions. 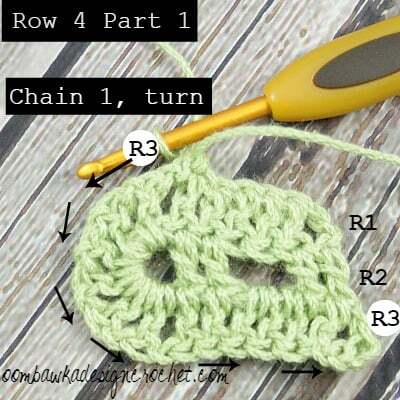 Heavier yarn will make a larger and wider garter, while lighter yarn/thread will make a narrower and smaller garter. 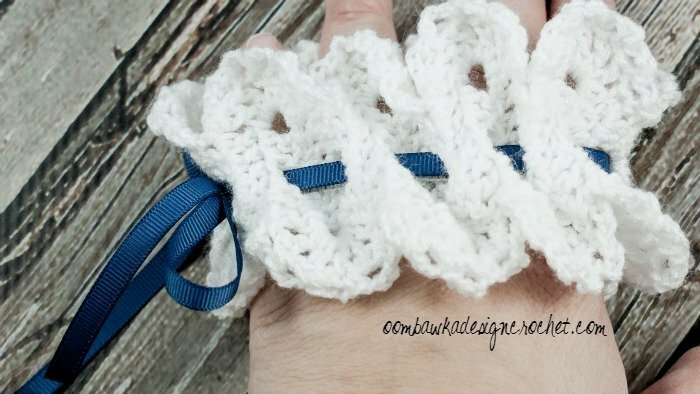 This pattern makes use of an elastic to help hold the garter in place. Alternately you can skip the elastic instructions and use double sided tape to secure the garter in place on the leg when you wear the piece. 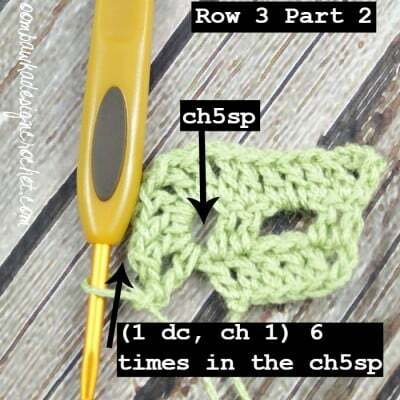 Or if you are super cautious you can always use both the elastic and the double sided tape! 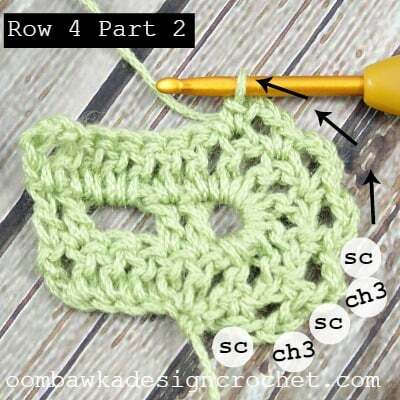 Make 2 – one to keep and one to toss away! Traditionally Bridal Garters are worn on the right thigh – just above the knee. 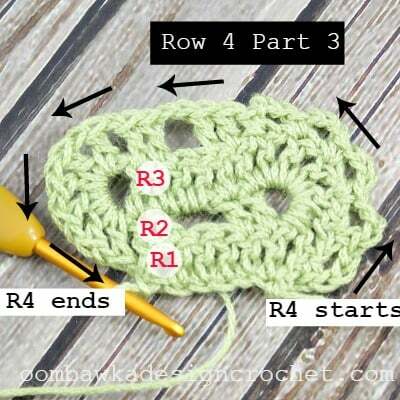 Repeat R 3-6 until you reach the length indicated below, for the size you wish to make. Ending with R5. 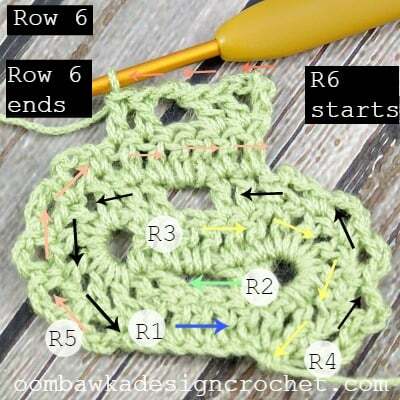 If you need a different size, take the thigh size and multiply it by 2 to get your crochet length. 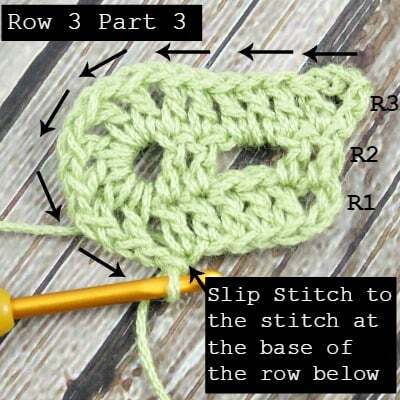 Whipstitch (see helpful tutorials) the seam closed – if you are overlapping the edges make sure you line up the center holes as you will need to thread the elastic and ribbon through those holes to finish your garter. 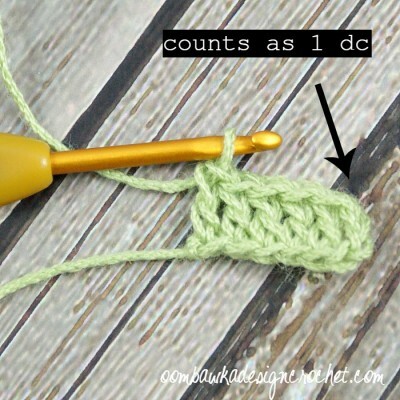 If you need a different size, take your thigh size and multiply it by 0.75 and then add 0.5″ to this measurement. 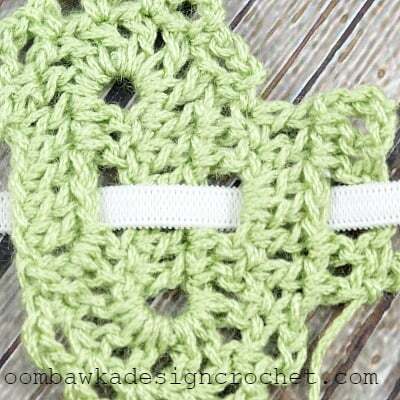 Put a safety pin on the end of the elastic to make it easier to weave through the middle row of holes in the fabric. You can use a larger safety pin on the other end of the elastic to make sure it doesn’t become pulled into the project as you work. 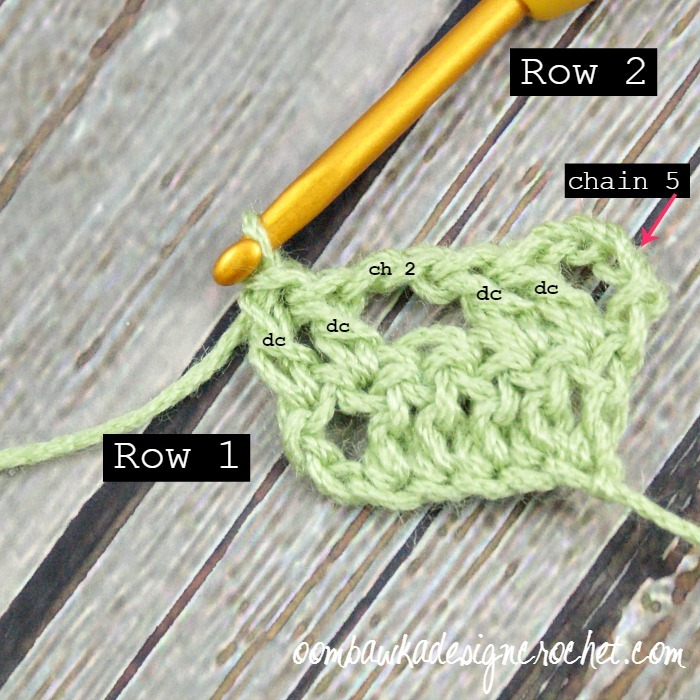 Once you have the elastic threaded through, line up the ends and sew them securely closed. If you need a different size, take your thigh measurement and add 15″. 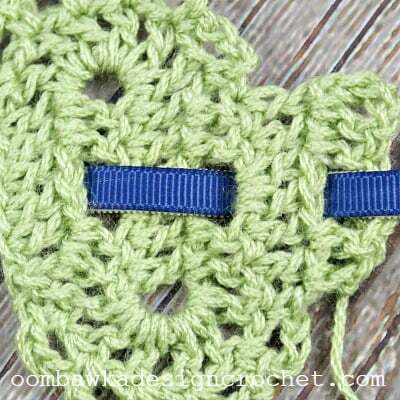 Thread your ribbon through the holes in the same manner as you did the elastic. 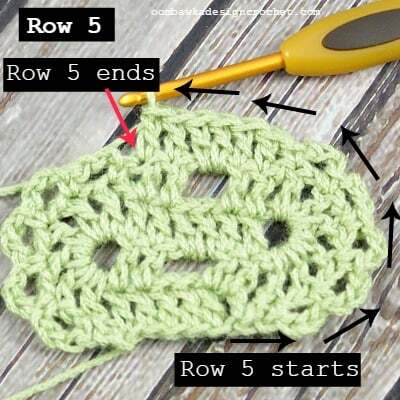 Make sure the ribbon is above the elastic (so you can’t see the elastic from the front). The elastic should be hidden completely. 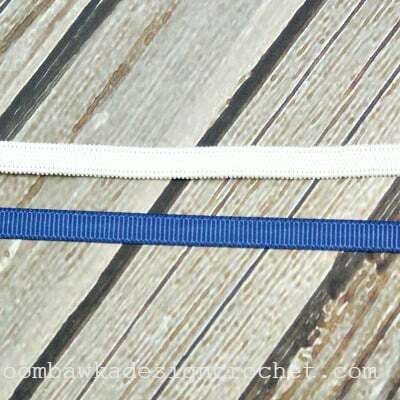 Cut the ends of the ribbon diagonally and apply a thin layer of No-Fray or OK To Wash-It fabric glue to the edges to stop the ribbon from fraying over time. 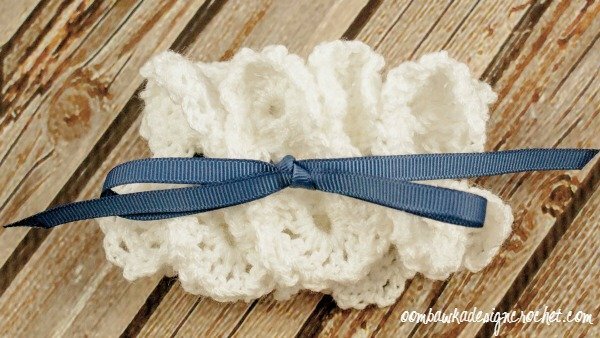 Tie the ribbon in a bow – remember to stretch the garter to it’s full size before tying the ribbon – especially if you are using a bit of glue to hold the bow in place! I love this pretty design! I am going to make it for my 21-year-old granddaughter’s wedding; she is the first of the (so far) eighteen children to marry!